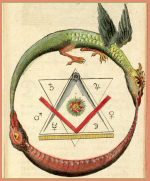 Includes Emphemeris, blank chart form, January & February of the following year. A Handy Pocket version of the Wall Calendar by Quicksilver Productions. This is a very popular item because it fits anywhere. 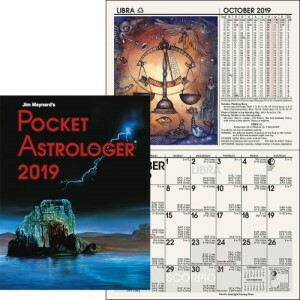 This Pocket Astrologer is one of the most popular and used astrological calendar in the world. 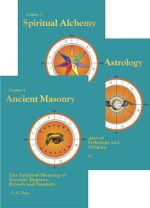 Includes a basic introduction to astrology and information on how to use the calendar, easy to understand explanations are listed for the moon, including void of course information, and the influences of the moon as it travels through the different zodiac signs and phases. 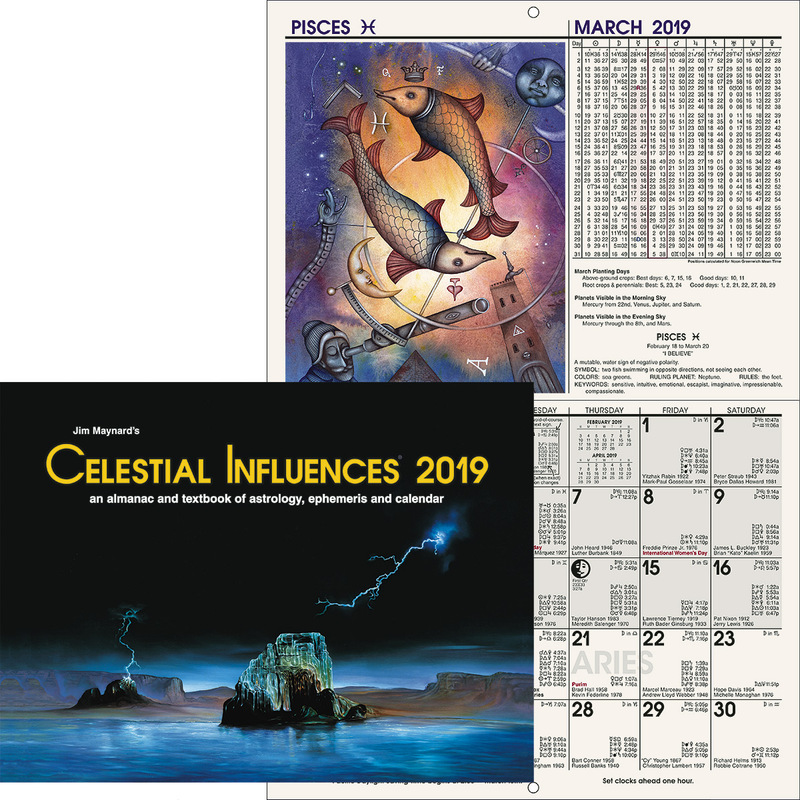 An abbreviated ephemeris is next to each zodiac illustration, with a full ephemeris on pages following the calendar pages, an asteroid ephemeris, a table of sunrises and sunsets, and a chart blank.